At its peak Nigerian Elvis Chidera’s edtech startup reached over 120 000 users across West Africa. Over 100 students subscribed to use his startup’s Android app’s premium functionalities every month. But after three years and having invested $10 000 of his own money into the business Chidera (pictured above) last year shut down his Lagos-based business, Prepup. At the time it closed the business employed a team of five engineers and content creators that provided high school students with a “high quality, personalised way” to study and prepare for exams. “Unfortunately, we couldn’t find a sustainable business model for Prepup and had to shut it down last year,” says Chidera who now works as a software engineer for Dubai-based tech firm Careem. Chidera says he came onto the idea of Prepup while preparing for the West African Examinations Council (WAEC) exams that are taken in Nigeria and four other countries in the region. He then decided to build an app which he successfully trialled with friends. 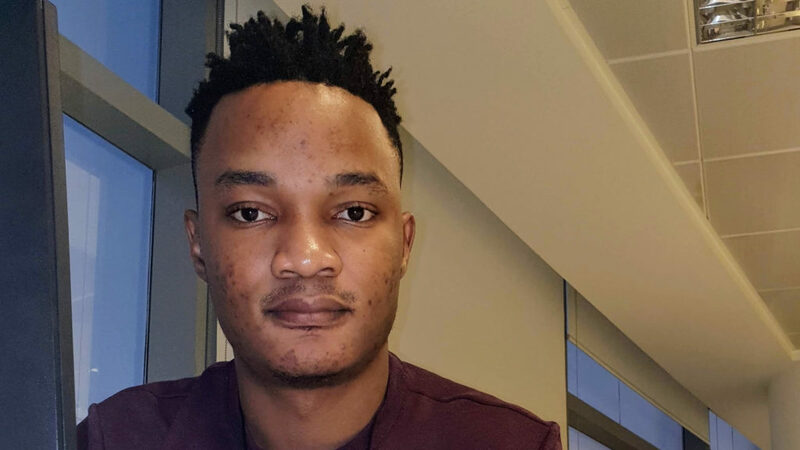 “I quickly realised this product would be useful to other students who would be sitting for these exams, so I decided to launch it publicly on the Android app store,” he says. The Prepup app (which is still available the on Google Play Store) provides users with a gamified way to prepare for exams through access to over 35 000 past question papers and answers for the Nigeria’s Joint Admissions and Matriculation Board (JAMB) and National Examinations Council (NECO). In addition, a partnership with video compression startup Vectorly (formely known as Dot Learn) provided Prepup with Vectorly’s data light video technology along with a collection of over 2000 video lessons. So why then did a startup that was clearly serving a need and had gained significant traction fold? Chidera says the startup — which was generating revenue of about $1000 a month — faced three main challenges. These he describes as problems in the area of payments, the seasonality of his business and an issue when it came to distribution channels. As most of the students his startup was targeting, battle to pay online with a debit or credit card, he had to figure out “frictionless ways” to collect payment from users. Chidera wound up resorting to direct carrier billing. “This was very convenient for our users but this left us with an unfair revenue split with the telephone company. Usually, the revenue is unfairly split 60% for the telephone company and 40% for the service provider,” he says. In Prepup’s case the startup was getting about 50% of revenue. Solving the seasonality problem proved easier. Students prepare more seriously closer to the exam dates. Prepup used to get peak traffic during that period, whereas for the rest of the year traffic, as Chidera put it, was “usually flat”. So, in order to solve the “student cycle problem”, Chidera and his team added more past exams and gamified the app experience. Chidera points out that distribution is a major concern for edtech products in Nigeria. “You cannot rely on online distribution channels alone to reach a majority of your target users. Currently, the offline distribution channels are fragmented, many edtech products have failed while trying to figure this out,” he says. According to Internet World Stats, Nigeria’s internet penetration rate — that is the percentage of the population with access to the internet — stood at 50.2% as at December 2017. South Africa’s and Kenya’s — at the same period — were 53.7% and 85%, respectively, while the African average stood at 35.2%. In 2017, the Nigerian Communications Commission stated that internet users in the country had “increased marginally” to 98.3-million. Chidera said the internet penetration rate did play a role when it came to distribution. However, he adds that for edtech startups targeting high school students, data cost is “a big factor too”. He says one of the most requested features the Prepup team received was for the app to work completely offline. “What we discovered was that many students either spend a limited amount of time online or they spend most of their online time on a few apps. When we started working directly with some schools to install the app on students’ devices, it was not uncommon for us to see a device that hadn’t been online for over two months,” he says. Chidera points out that some edtech startups in the country work directly with schools. “From our experience this gives a better retention rate too because teachers help ensure that students use the app continuously,” he adds. However, he cautions that this distribution channel is “not easily scalable”. Citing World Education News Reviews, he says in 2010 Nigeria had over 7104 senior seconary schools across 36 states. He says another option available to edtech startups is partnering with telcos which have subscriber data that can help with distribution to the right users. In addition, telcos can offer special plans to subscribers that allow them to use the apps without users incurring the usual data charges. Yet another option for distribution is offline peer-to-peer apps that allow users to share content between to or more devices, which Chidera says are very common in Nigeria. One example is a cross platform file transfer and sharing app called Xender, through which he says many students on the Prepup platform got the startup’s app. “Edtech startups can take advantage of this channel by making their apps to be completely functional even when the user is offline,” he adds. When asked what the government and private sector could do to assist edtech startups he suggests that mobile data be made affordable and accessible to everyone, citing Facebook’s Express WiFi service in Nigeria as a great start. Although he acknowledges that if a startup has a “great team” and a product experiencing “amazing growth”, investors will be interested regardless of the vertical or industry it operates in, he believes venture capital is “not for every startup”. “Venture capitalists invest in many companies and expect only a few to be very successful, so they invest only in companies that have the potential to be really big. Right now, most edtech companies in Africa do not fit into the venture capital model,” says Chidera. 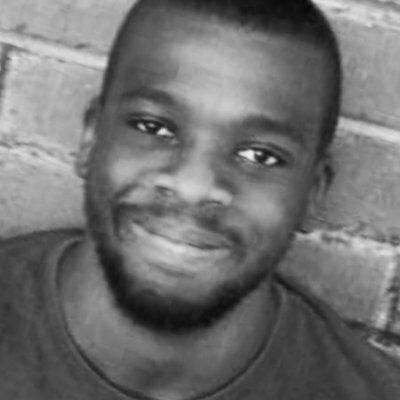 Jamie Martin, the founder of Cape Town based edtech incubator Injini says edtech startups like Chidera’s, all face a similar problem, namely their business model. “Africa’s small middle class, lack of schools with the money or scale to procure, and the near impossibility of working with government, leaves few options,” says Martin. He adds that investors are put by this. The UN projects that Africa will account for more than half of global population growth between now and 2050. Last year, Graça Machel wrote in SA weekly newspaper, the Mail & Guardian that Africa is “in the midst of an education crisis”, with many African government failing to meet their UN Sustainable Development Goal pledges to improve access to education for all children by 2030. Most likely, the continent’s governments won’t be able to do it alone. Africa’s young innovators like Chidera seem to have solutions, but the question is will investors and the private sector back them and more importantly, can they find a working business model?